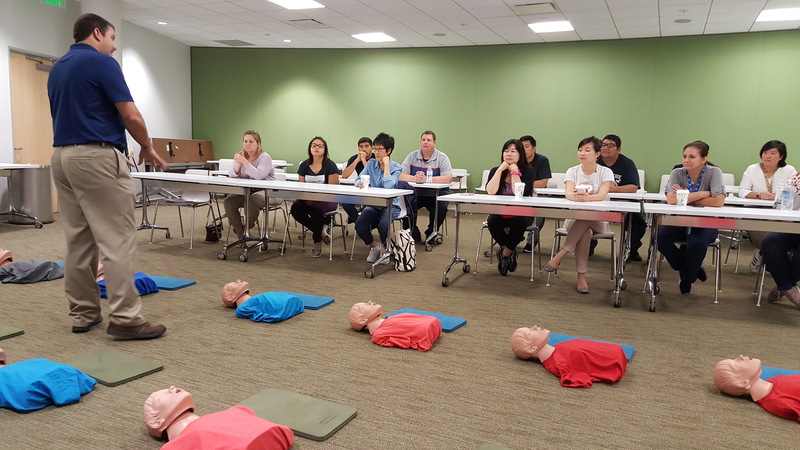 The CPR Solution is an American Heart Association Training Site – BLS, CPR and First Aid Classes at our offices in Anaheim and Tustin or YOURS! 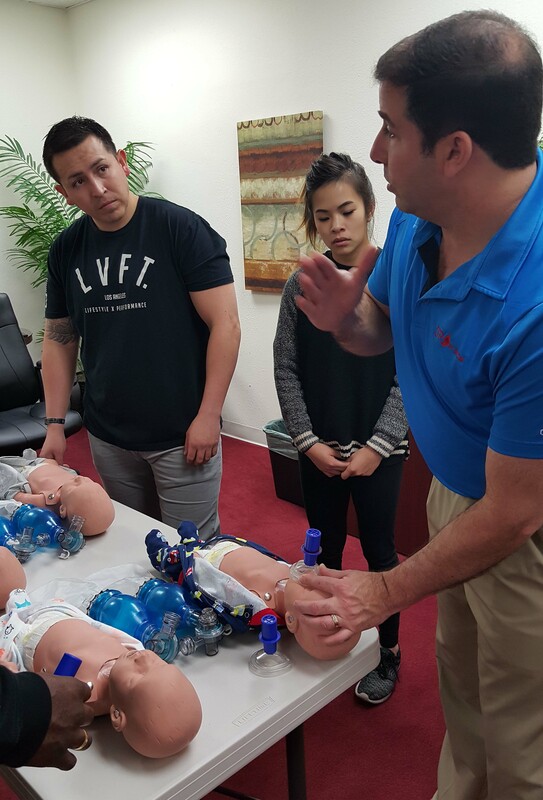 BLS, CPR and First Aid Classes at our offices in Anaheim and Tustin or YOURS! We offer skills sessions for online blended BLS (Heartcode) and Heartsaver courses. We offer continuing education units for our American Heart Association classroom courses. Click here for the list of professions and the courses that qualify for CEUs. Need a group class? Need it at your location? We can arrange that! Give us a call about our group rates. Check out what our students are saying about us.